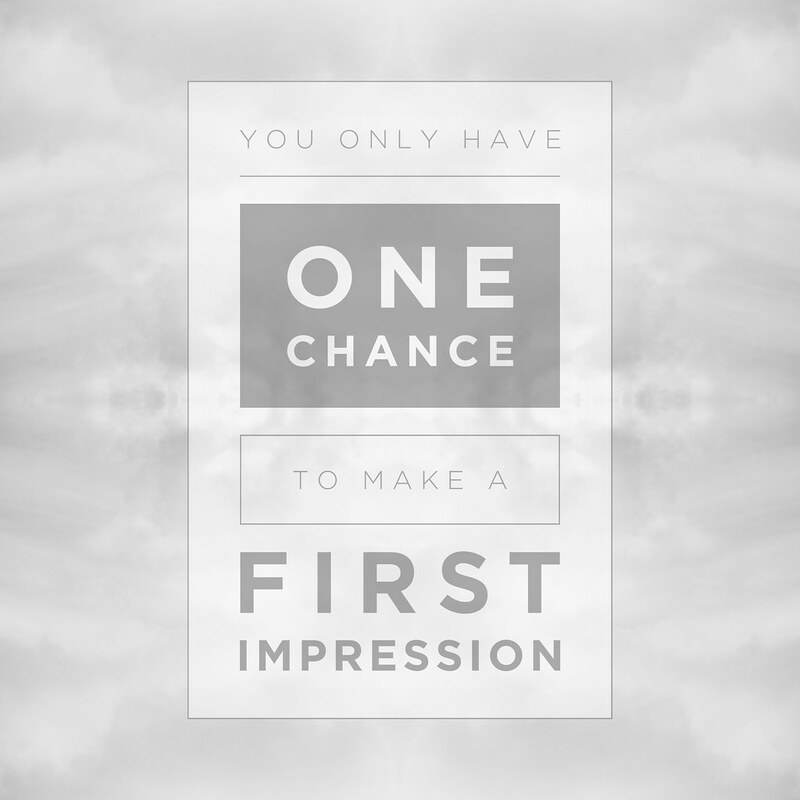 Is there a way to strategically optimize first impressions? Most advice on the subject is defensive, just telling us how to not offend. How can we strategically make a good impression? The take-home point is that having the appropriate schema or context for encoding information helps us understand and recall this information, but only if we get the schema at the outset. Schemas are relevant to interview situations because giving your interviewer a positive schema for interpreting your employment potential early on in the meeting can help shape how he or she remembers the entire encounter. If you start out with a few well-rehearsed sentences about why you are the right person for the job, this first impression can help set the tone for your interview and for what is taken away from the meeting. We can look to the brain to understand why first impressions might carry so much weight. When we initially have an experience, whether it is watching a new movie or meeting someone for the first time, we recruit a network of brain regions to help make sense of what we encounter and to help us store this information away in memory. Schemas determine how this new information is stored and what is actually remembered. « Does networking make you more creative?